Staging an unoccupied house is never easy. 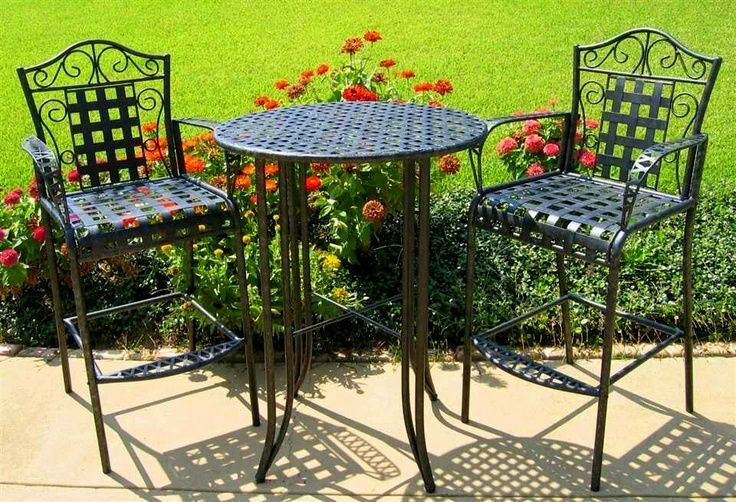 durable outdoor furniture and routine yard care. You may have inherited it, moved from it, or bought it to flip. How you came to the project of staging a vacant property isn't important. What's important is to get creative. Here are some pointers to help you do it right. Unless you have deep pockets, you'll need to marshal all your inventiveness. Gather ideas from online, model homes, shelter magazines and retail stores. Get current with what people expect in that neighborhood and that price range. Rental furniture is an option, the bugaboo being you don't know how long you'll need it, so budgeting is tricky. Alternatives are borrowing from family or friends, loaning the house some of your own furnishings, or buying some essentials that will work for your own home when the property sells. Sources for cheap furniture are garage sales, estate sales, thrift stores, Craigslist, and curbside. All these approaches work best if you have the kind of schedule for it. And luck. You have to be in the right place at the right time. Start looking now, and be persistent. Remember that furniture doesn't have to match. Gone are the days of matching suites for dining rooms, living rooms and bedrooms. Thank goodness! Paint can be your unifier. A large area rug (or a carpet remnant the carpeting store will bind on the edges for you) can tie together an eclectic furniture mix as well. The kitchen and the baths in an unoccupied house are easy to stage. They usually don't require furniture, only props. So concentrate on setting the right tone in these rooms, and they can carry the house. Declutter, clean, and then add freshness -- fake fruit in the kitchen and fluffy towels in the bath. 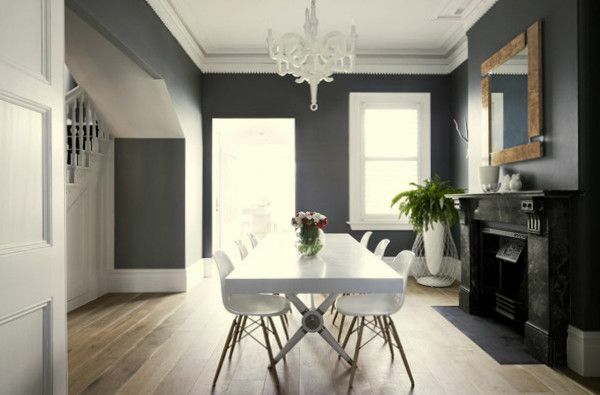 Decide on a simple and singular color scheme for the entire house. Hunting for furniture and accessories will be so much easier. You'll be able to experiment with different arrangements on site until you've tweaked it just right! Use your imagination to make the most of what you have available. the room look important and full. Photo: Apartment Therapy. What not to ignore: upholstered furniture, window coverings, wall art, and lighting fixtures. These are the elements that make a difference. Make them large so the home feels luxurious,and make them look appropriate to the style of the home. Stretch your budget with DIY projects, including those essential window treatments and works or art. Other frugal ways to fill up space and make a style statement are paint-worthy bookcases, occasional chairs, and end tables, all of which are waiting for you at your neighborhood thrift store. Remember that spacious is good. You needn't fill every room with furniture. Every bedroom doesn't require a dresser and every living room doesn't need to seat eight. Work with your realtor to locate furnishings. She may know people who have too much furniture in their home on the market, people who could sell or loan you some of what you need. I wrote more about the benefits and pitfalls of marketing a vacant house here. Read about what the essential pieces are for each and every room in my eBook, DIY Home Staging Tips to Sell Your Home Fat and For Top Dollar. Download now and begin your staging today.